Kindi is a place where great things happen. Our students take great leaps academically, spiritually, and socially. Our Montessori system in teaching the lower grades provides an environment in which children grow holistically, enriching all aspects of their lives. In a Montessori classroom, students enjoy learning and exploring in a pleasant and natural way. Compared to their peers in non-Montessori schools, they gain many times their knowledge in a stress-free setting. It is magical and it works! In the upper elementary and junior high grades, children are exposed to challenging ways of thinking and problem solving. Students form permanent year-long groups for the strategic projects that incorporate science, technology, engineering, and math. Student use language as a vehicle to mitigate their ideas and creativity to the outside world through periodical reports, presentations, and public speaking. The school implements a rigorous and accelerated curriculum that puts most students above their grade level. Students are prepared for challenging competitions in math, science, technology, and language. Our rigorous and accelerated curriculum builds a strong foundation for our students. It prepares them well for high school and beyond, where they can readily take honors classes in their freshman year. Students who apply to selective schools will have all the tools they need to be admitted to these programs, and to excel and surpass their peers. Our program is uniquely customized to provide credible and quality content and skills. Students of all ages participate in Art classes. The Art program introduces the students to different artists and their styles and mediums of expression. Art projects follow different themes based on the season, cultural events, or current events in the world. Art is an essential subject that the school integrates in many areas of the curriculum and only plans to expand it in the future. Art stimulates students' imaginations while being enjoyable. 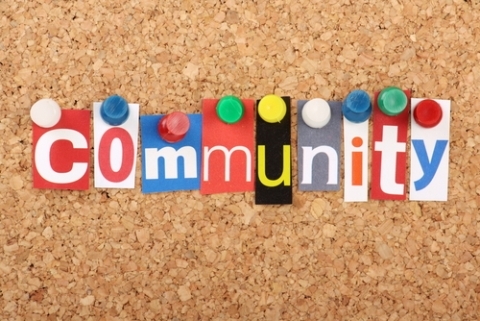 Clubs are subject-specific enrichment programs. The school established a Robotics Club this year to reignite the love for science and engineering, and to set the children on a path of creative thinking and invention. This is the first of a series of clubs in the field of science and technology, with more to follow. 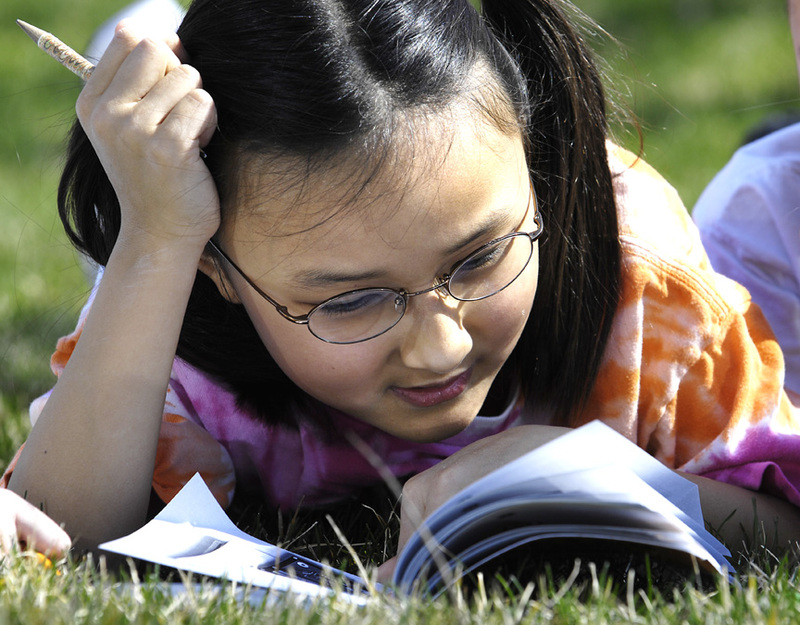 Some clubs of interest that are coming online are Chess, Science, and Reading. The modern world we live in today has truly become a small village. In just a few hours, a person can be strolling the streets of another country with a different culture and language. Realizing that language is the first barrier to overcome between cultures, the school offers several foreign languages. These include three of the world's most widely spoken languages: Spanish, Chinese, and Arabic. Realizing that students need to grow their spiritual dimension to align with their academic and physical aspects, the school offers elective studies in religion. 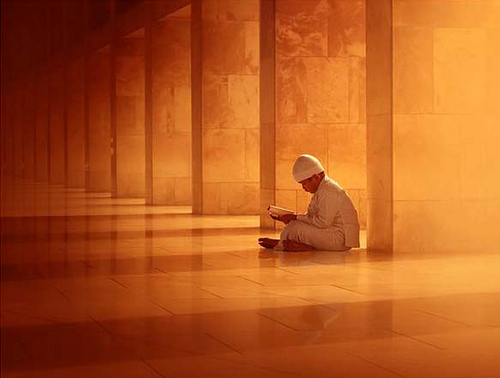 The curriculum asserts a better understanding and respect of people of all religions. A great emphasis is placed on character building and behavior. In addition to Islamic Studies, plans are in place to introduce a curriculum in Studies of World Religions. 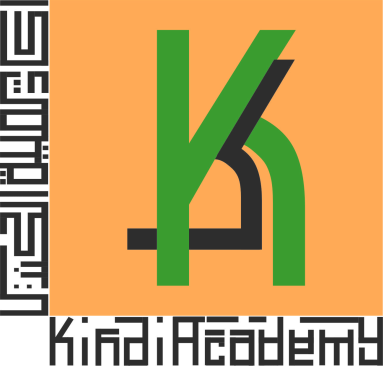 The Kindi Academy Parent Association is an active group of parents who huddle together to make great things happen. From the Fall Fest and Bake Sales to Book Fairs and Donation Drives, our parents are major contributors to every event. Our Environmental Committee, made solely from parents and students, won national awards and made international news. Our parents work together with love, warmth, and understanding.